Whether you're planning a wedding, a large corporate event, or a formal business gathering, the furniture and event space play a key role in your event's success. It's not just about making room for all of your guests, and giving them a place to sit - rather, furniture rentals can intelligently define your event space, and accommodate attendees desire to mingle, network, and interact. If you’re working with a large event venue, the space might feel too distant and spread out, which hinders the mood that you've been struggling to evoke. Could event furniture rentals hold the key? Read on to learn more about event furniture rentals, styling, and how they play an important role in event planning. Did you book a banquet hall or similar open layout? Don't let the minimal floor plan dictate how your guests move throughout the space. Breaking big areas up is a great way to encourage closer interactions without feeling as crowded as you might in a smaller venue. Consider a large wedding reception in a luxurious open space such as a hotel ballroom or outdoor garden. You will want to have defined areas for dining, socializing, dancing, and photos. Fill the space with more comfortable lounge seating and cocktail tables for guests to unwind and catch up. You can create little moments, or vignettes, with a settee and two chairs. Or, consider something as simple as poufs around a low table. Even with this additional lounge seating, you can still making room for a dinner area complete with tables, chairs, bar, buffet, and a dancefloor. Don’t forget about the photo opp! In a large space you can get really creative with a festive backdrop, which will have your guests lined up to commemorate the big day. Physically dividing your space with plant walls, large floral centerpieces, pipe and drape, divider walls, or lounge groupings creates transitions between areas. Divide up your space and give people the option to relax and mingle as they see fit. 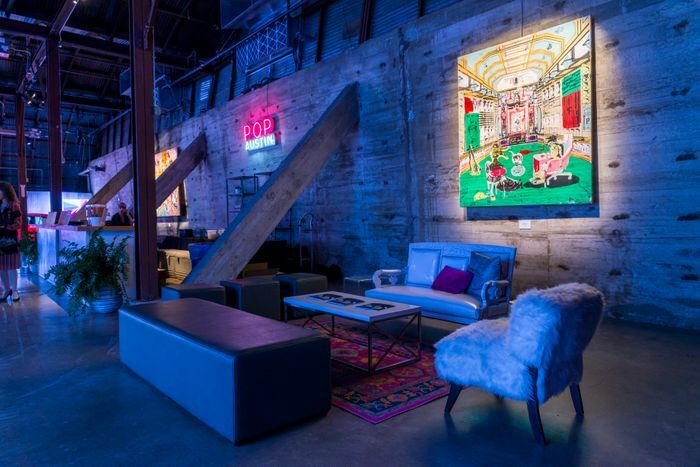 Is your event a casual mixer where coworkers can relax in the company of their peers? Cocktail tables, benches, and low ottomans may encourage people to get out of their comfort zones and socialize. 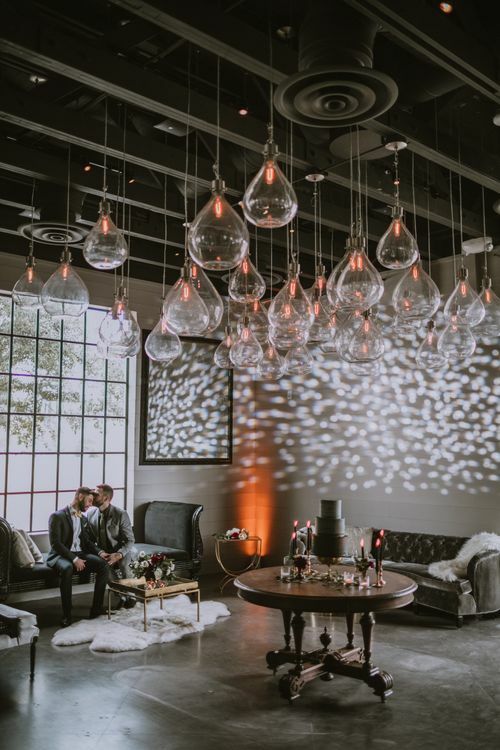 If you're running a multifunctional gala, then these furniture pieces, along with a bar or a dance floor might help guests figure out how they want to mingle. Include simple element such as rugs, lanterns, candles, floral, and art pieces to make generic spaces feel more like home and visually define different activity zones. These added decor elements can also add to the theme of the event. Remember to add pillows, cushions and other comfort pieces, for they are the ideal complements to creating cozy nooks and casual seating spaces. The larger the space, the more important décor is to create a warm and inviting ambiance. Getting professional planning help is one of the easiest ways to make your event one to remember. Being able to leverage the opinions of layout experts could change a simple event into a legendary gathering. Large spaces can swallow up the sense of intimacy some events need. By using event furniture rentals to change the way attendees interact with their surroundings, you gain the power to redefine an experience. As you might expect, expert insights go a long way. Plus, working with an event styling expert leaves you free to focus on other elements of your event planning agenda. Want to learn more about making the most of your design options? At Panacea, we consult with clients on floor planning, furniture selection, décor, lighting, floral pieces and more. Chat with a Panacea specialist and learn how to take your event to the next level.